Free $10 P&G Laundry Care Coupon Book – Link Working! There were some issues with this website yesterday but they seem to be resolved now. 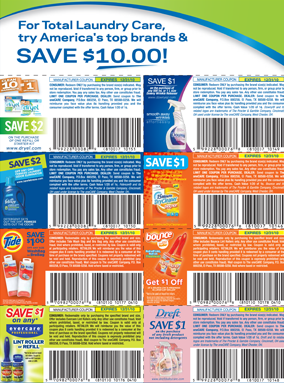 So, you can now request $10 worth of P&G Laundry Care Coupons.